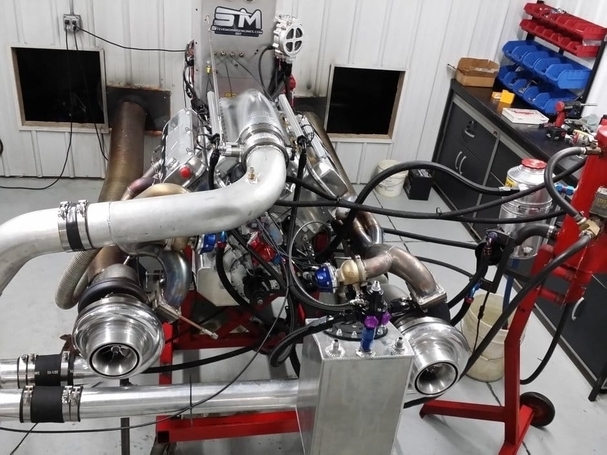 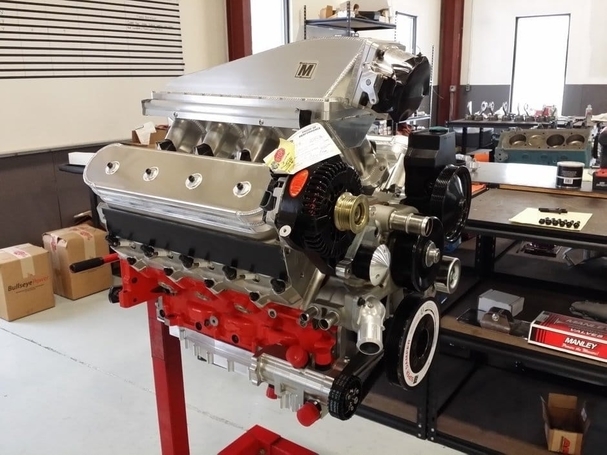 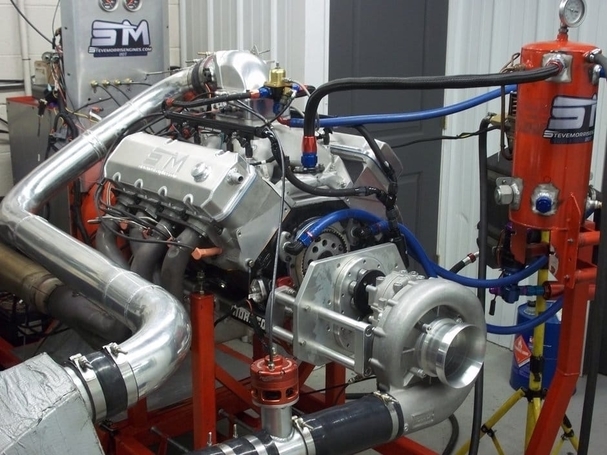 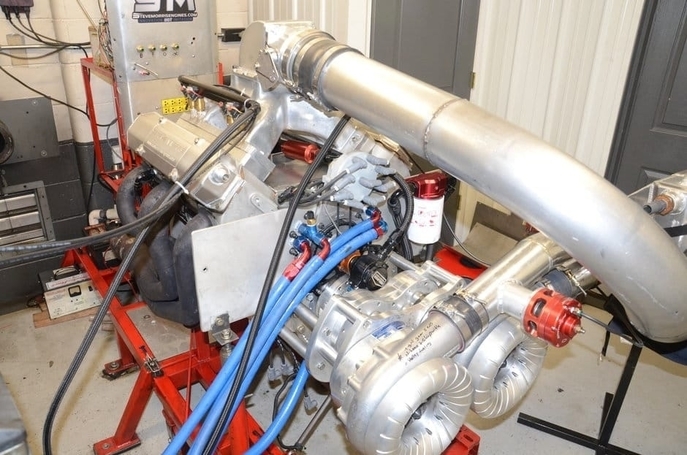 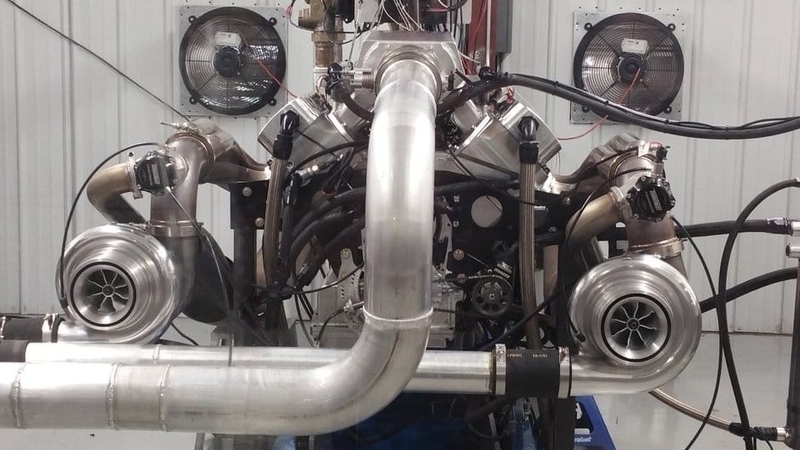 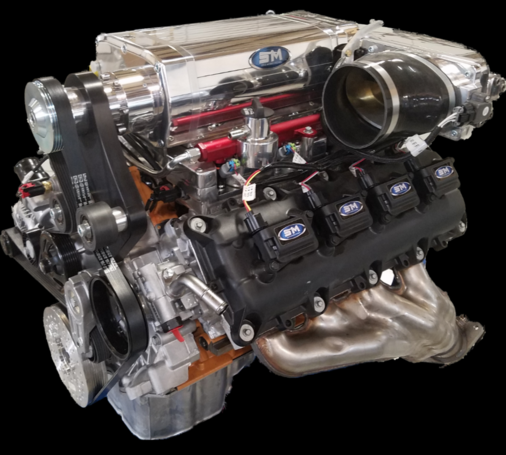 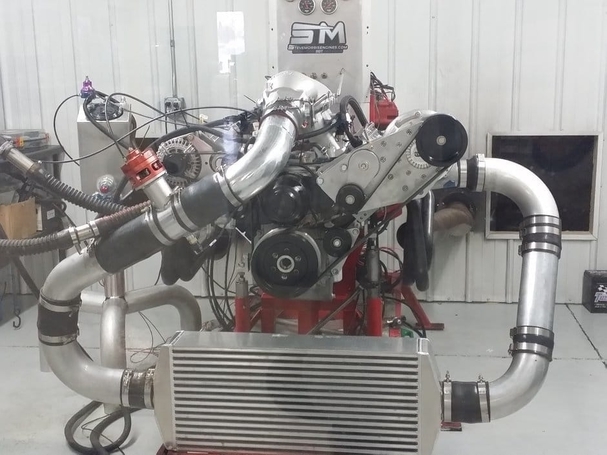 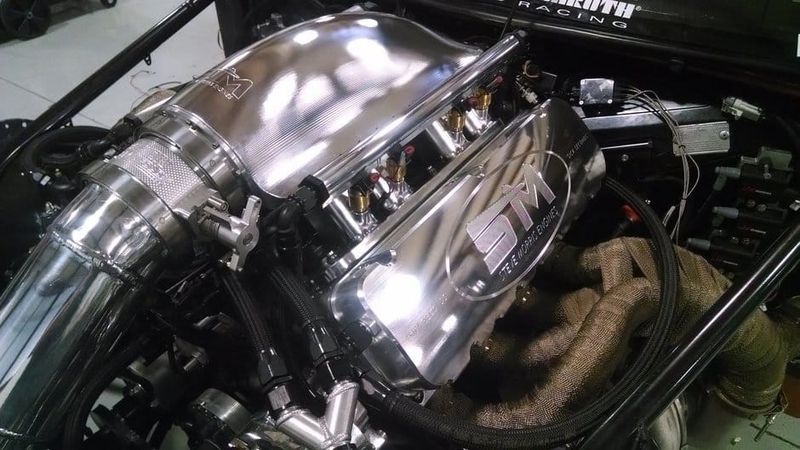 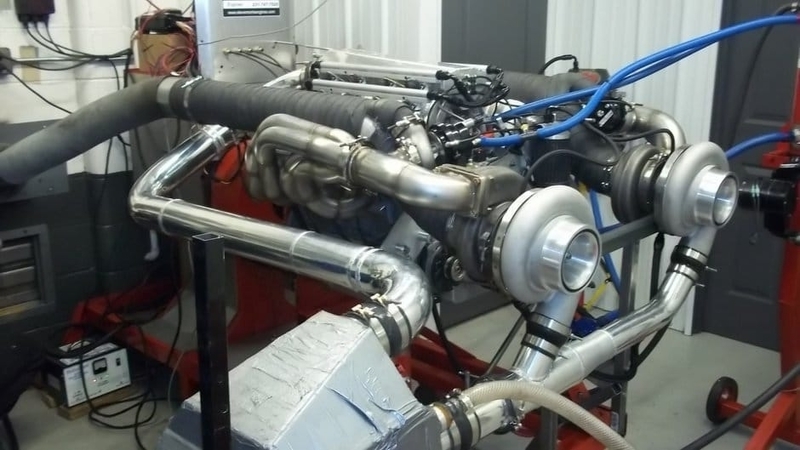 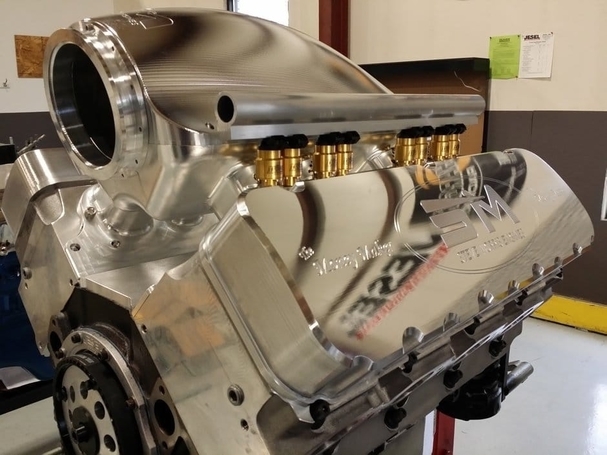 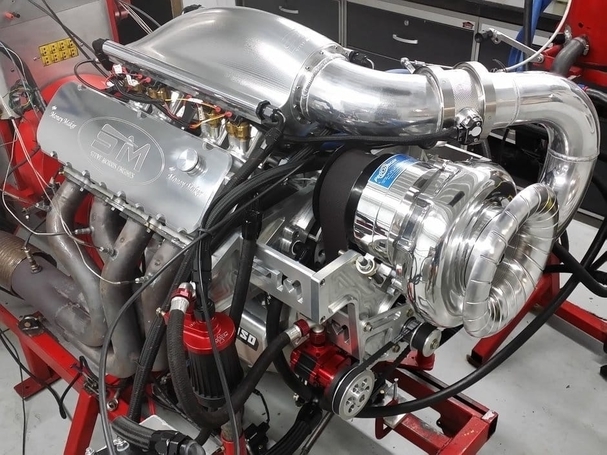 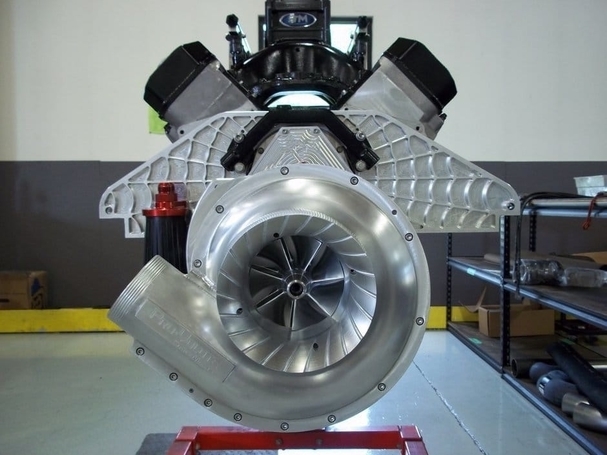 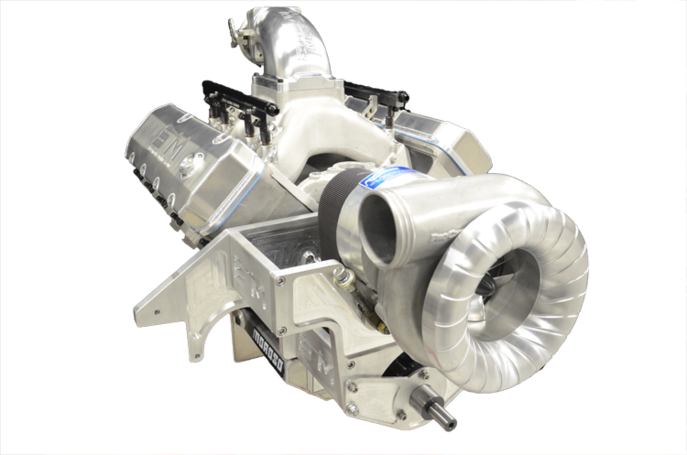 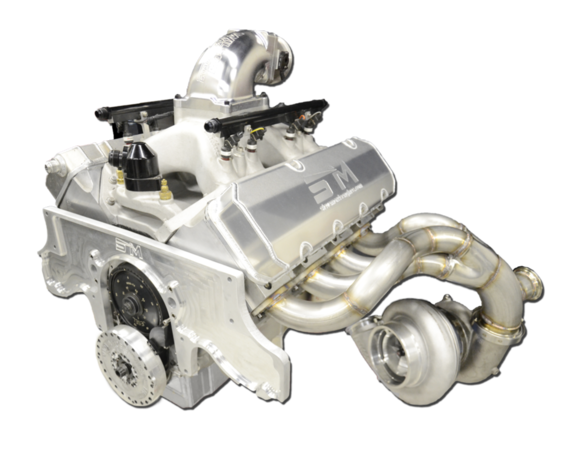 STEVE MORRIS ENGINES is your ONE-STOP SHOP FOR INNOVATION NOT IMITATION! 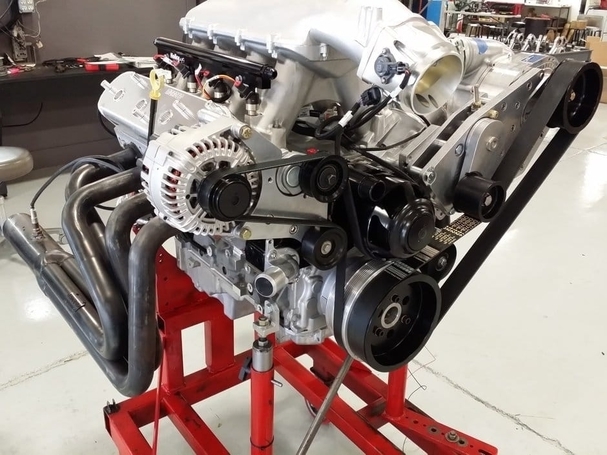 We look forward to helping you with the engine you need! 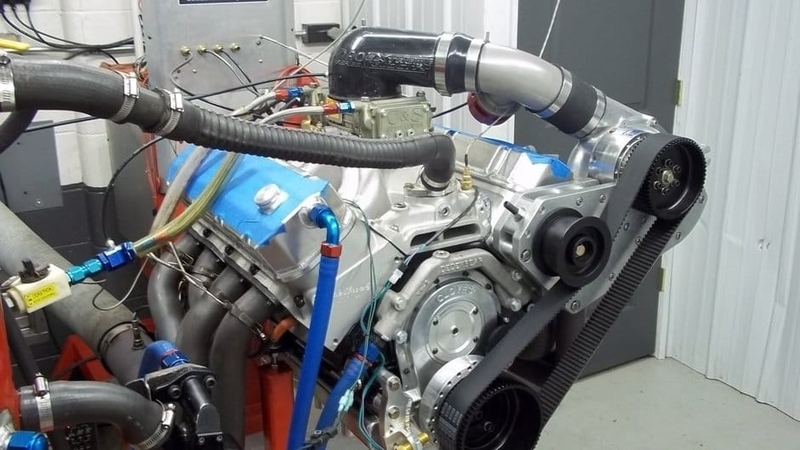 Please feel free to browse at a few of the engines listed here, and call to discuss your project!